Oregon became a state on February 14th, 1859. This Valentine's day marks the state's sesquicentennial, and I am going to spend the day appreciating one of Oregon's natural treasures. 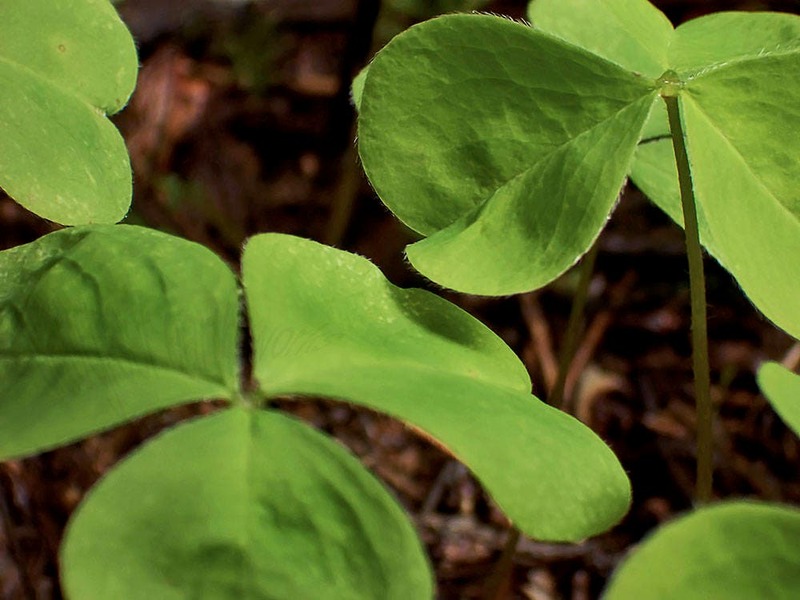 The leaves of the Oxalis Oregana are shaped like hearts, and make the perfect valentine for the state of Oregon.